Not a great weekend for the box office. Got some sad failures and some funny failures but no run away hits I am afraid. This weekend is actually quite important as it is the last weekend of big budget summer releases, sad that it didn’t do too well but there is only so much a film can do to get an audience. Go watch some movies! Can’t forget about are returning films as well. 2 Guns did not do great with a 59% drop to $11M. The Wolverine dropped big again this weekend with 62%. The Conjuring is not lying down with only a 48% drop. Pacific Rim sadly dropped out of the top ten this weekend but did pretty well internationally to a worldwide total of $344M. Wow I did not expect such an epic fail! The first film made $31M on opening, this only made $14M. Guess we’re not looking at the new Harry Potter. It couldn’t even beat a straight to DVD animated film. It may not have done as well as I thought but it’s still better than most had it making and $26M isn’t bad for a low budget comedy film. I actually want to see it because I liked the trailer, anyone who saw would like to warn me off or tell me it’s worth my time is welcome. The reviews are mixed, the budget was large and the money isn’t exactly rolling in. Its sad but I think sony do not have the hit they were hoping for and I certainly hope the man responsible doesn’t pay for its weak box office. Neill Blomkamp’s District 9 made a cool $37M and went onto make $210 worldwide but stellar reviews and truly inspired advertising made that film an event. Don’t take it out on Niell Sony, he will pay off well someday. Just stick the Disney logo on any animated film and it will make at least $20M. It makes no sense how this film made money. Shame on anyone who saw it. $22M!? Tim, I love your avatar. I always thought the Predator was one of the greatest creature designs ever, right up there with the Alien. 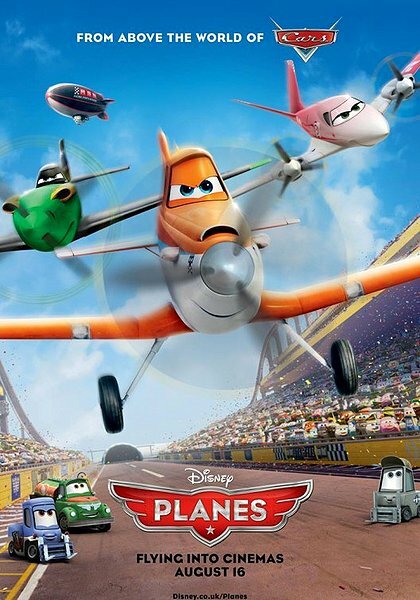 I think the failings of PJ is entirely due to it’s release date. You don’t release a movie aimed at young teens during the month that 99% of schools are starting back up. Parents aren’t going to want to hassle with getting their kids to the movies on top of adjusting to school starting again, IMO. Glad to see Turbo out of the top 10 but sad to see Pacific Rim go. Hate to see Elysium tank like that because the director will suffer for it. He or she gets the credit and the blame if something works or doesn’t. District 9 was great so I hope he is able to pull through. Maybe Matt isn’t as marketable as he was before, that could have hurt it. Blomkamp will now go into damage control and return to his early success. Mark my words: his next film will be District 10. I did not know that. I rest my case! That would be pretty cool to see. That would be nice, they should. 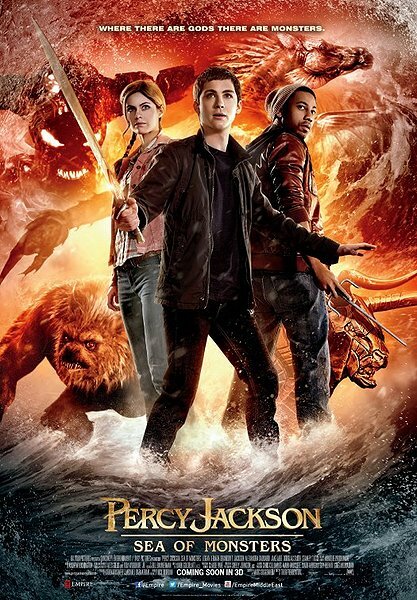 Doing my part to support the box office…The first Percy Jackson was decent and both our boys are fans so we watched the 2nd one this weekend…it was awful. Also watched the “Conjuring” with the wife = Awesome! 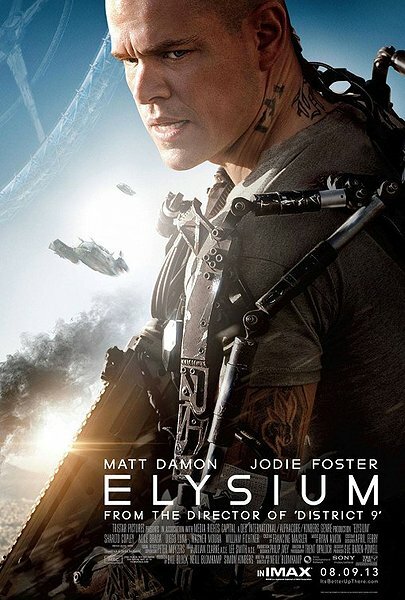 I had a hunch Elysium would win the box office, but by a wider margin than ‘Millers.’ It’s too bad that a much bigger budget than D-9 doesn’t translate to a better film. Well, I’ve posted my thoughts on it. I hope Neill goes back to something more like D-9 in his next one. I saw Elysium with a friend a few hours ago. After it was over he spent a full forty-five minutes detailing the movie’s flaws in logic as he saw them. And I have to say—he was right about every one. The script to this movie makes no sense. It’s as though no thought at all was put into the characters or the world-building. It’s not the heavy-handedness of the message that’s the problem. The film simply has a boring screenplay that you don’t buy into for a second. I had no fun at all. I still have faith in Blomkamp, though, because if this film had been silent, I WOULD have bought into its world: hook, line and sinker. Elysium is brought to visual life with great detail and terrific special effects. Next time, Blomkamp needs to meld the great Elysium visuals with a smart script like the one from District 9. Then he’ll really have something. This is only his second film. I’m not giving anything away. I would simply advise you to lower thier expectations. I still believe that Blomkamp is very talented, and I am eagerly waiting whatever he does after District 10. I was honestly expecting a lot worse for ‘Elysium,’ like in the 20million dollar range, so I’m actually a little uplifted by the results. 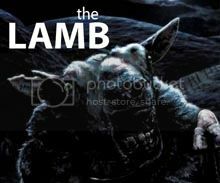 Still, it’s a shame that the movie wasn’t a hit.